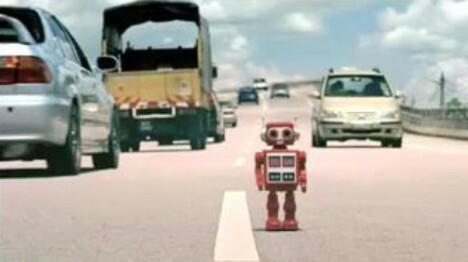 The Eveready Robot campaign was developed at DDB NAGA Malaysia by creatives Grenville Francis and Wong Shu Kor, and agency producer Kay Ahmad. Filming was directed by Ben West via Sydney Film Company with director of photography Conrad Slack, producer Sue Walker and editor Danny Tait at The Tait Gallery. Colorist was Dave Pickett.